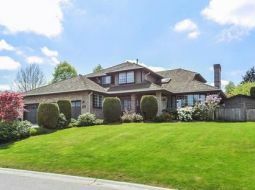 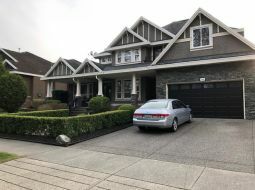 Are you Looking for a Rental Property in the Surrey Region of British Columbia? 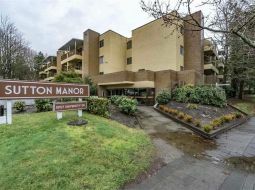 1 Bed, 1 Bath Condo in Great location! 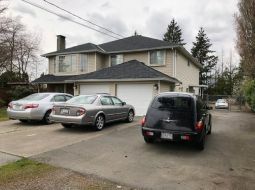 4 Bed Family Home, Parking Galore! 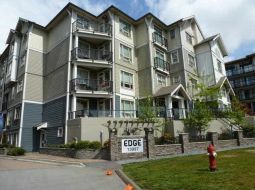 Beautiful 3 Bed Townhouse in Panorama Heights! 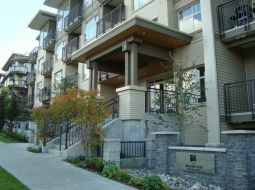 2 Bedroom Condo at "Park Place 2"
Park Place 2 Bedroom Condo! 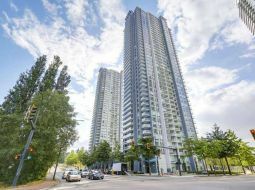 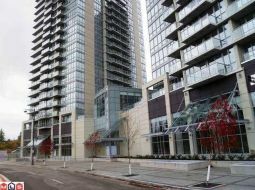 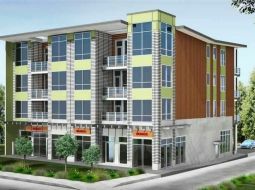 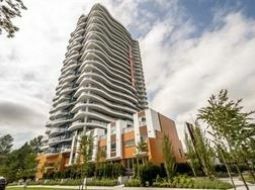 2 Bedroom Condo at "The Wave"
2 Bedroom Suite in Chimney Heights! 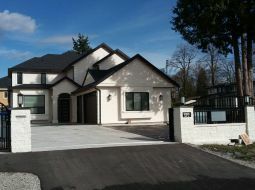 Brand New 1 Bedroom Condo at "Oasis"
Magnificent Executive Home in Sullivan area of Fine Homes! 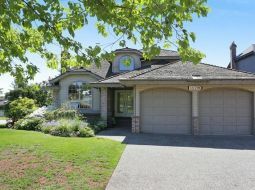 Beautiful Home in Sullivan Area!